If you're looking for free stuff by mail, then this is the place for you! 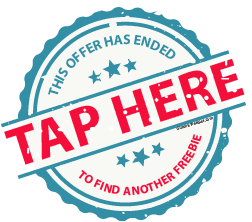 Unlike other so-called sample sites, we share real free baby samples, product without surveys, and magazines from which you'll never get a bill. Companies give free samples and freebies. It's the best way for them to advertise! We update current free samples by hand on a daily basis, every day. And, you can get as much free samples by mail as you'd like! Our team is made up of moms who find quality free samples and freebies for our members. We are the top Free Samples and Freebies directory with thousands of current free samples today! 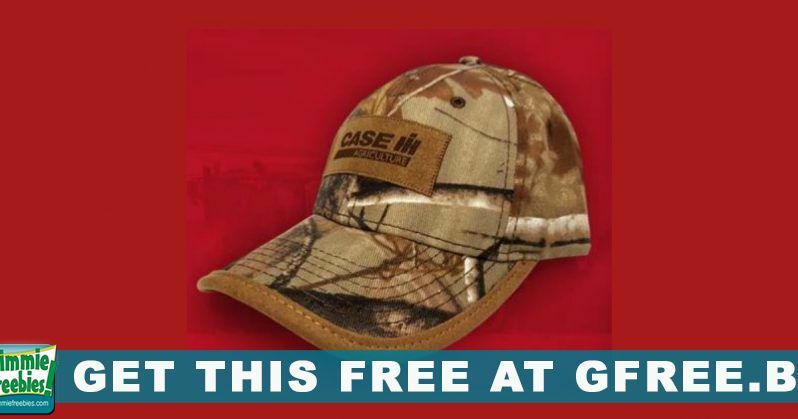 In other words, we have the freshest freebies. We find new freebies and share them every day. Get free baby samples & stuff by mail and totally free stuff for kids by mail. Or, if you want free coffee, k cups, dog food, cat food, razor, skincare, for mens samples, womens freebies, laundry soap, hair dye, Disney gifts, beauty supplies, diapers, we have them too. 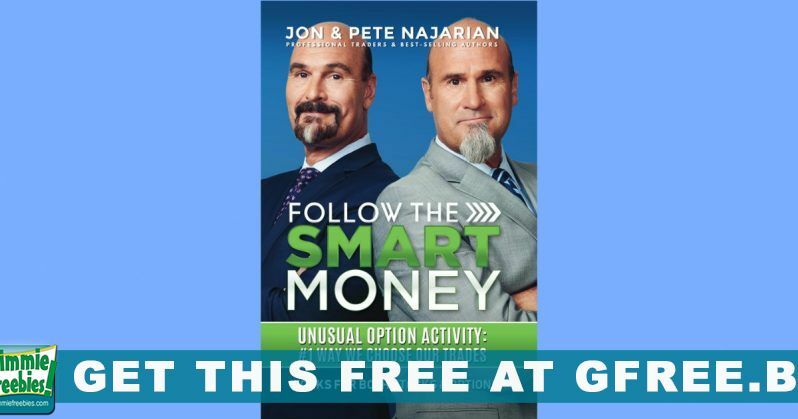 After that, request your free coupons, full size products, snacks, toothbrushes, toothpaste and almost anything you can think of. We share the best freebies by mail. And, it's all 100% free. So, take a look at what you can get! Then, read each offer and sign up today! 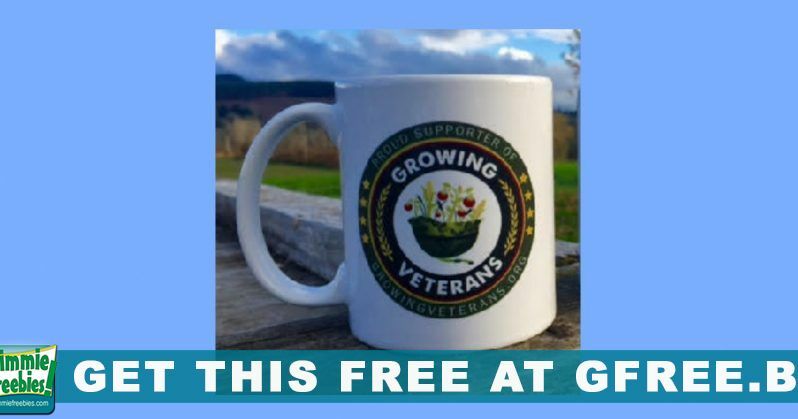 Join our Easy Freebies FB group so you can get updated when we find new free stuff. And, get instant messages so you don't miss any new freebies! 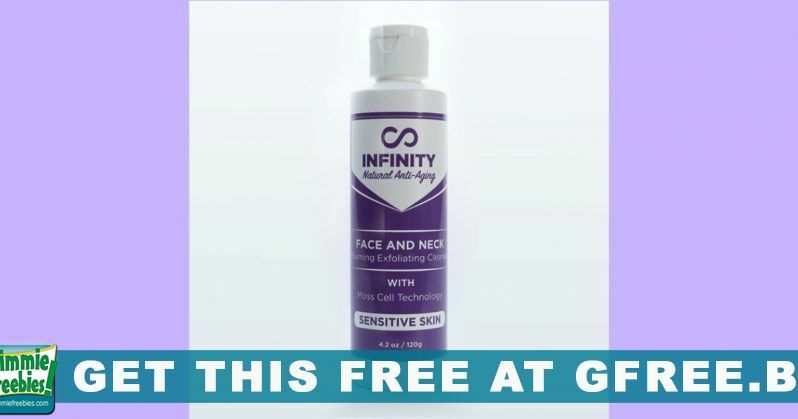 Free Infinity Foaming Exfoliating Cleanser! 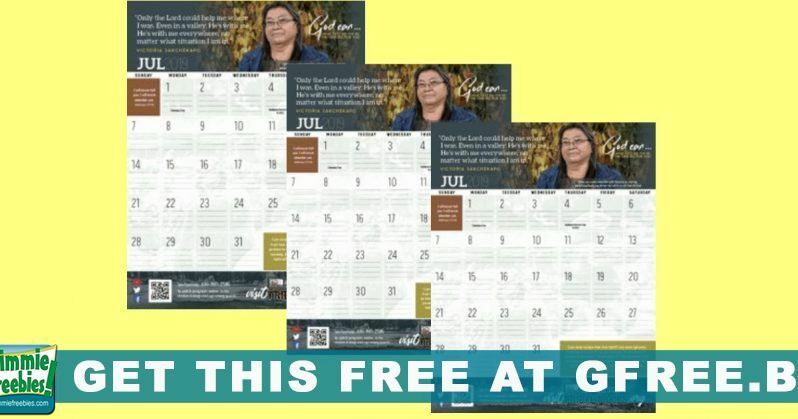 Free 2019 Tribal Trails Wall Calendar! 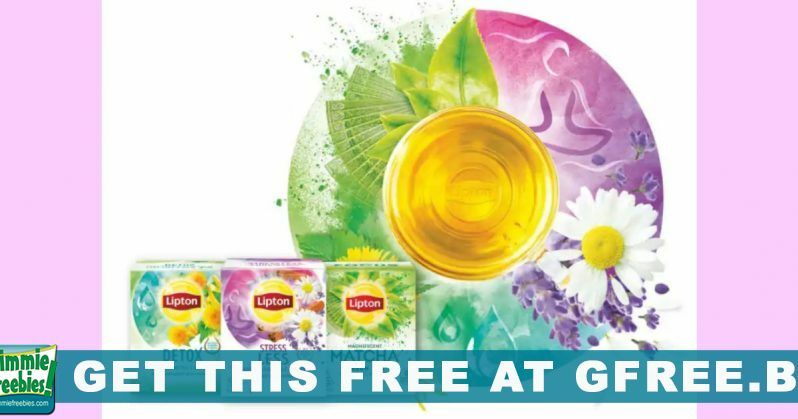 FREE Canister of Tea And Mug! First 5,000! 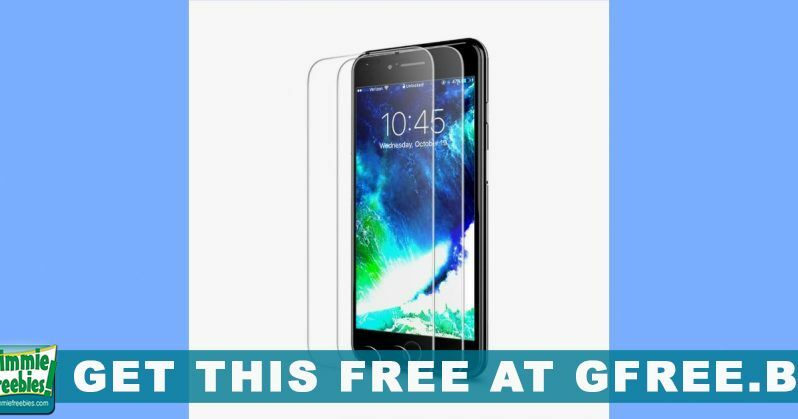 FREE Tempered Glass Screen Protector! Product Test: FREE OFRA Lipstick or Makeup Fixer! FREE Juicy Couture Holiday Fragrance!